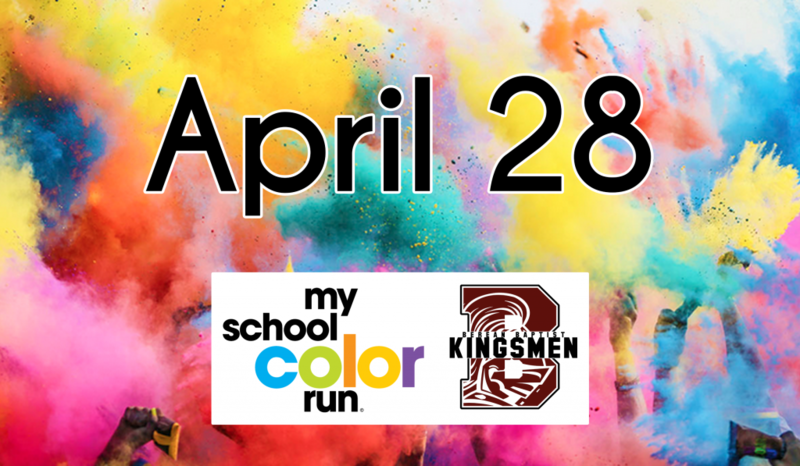 Berean Baptist Christian School is excited to be hosting its first COLOR RUN! This event is an untimed 5K color fun run/walk designed for all ages and fitness levels! Along the route, participants will be doused with color while having fun and raising funds at the same time. We’re looking forward to involving our entire student body and faculty in a fun and healthy program. We want to engage the entire community and encourage families, friends, and co-workers to get involved. 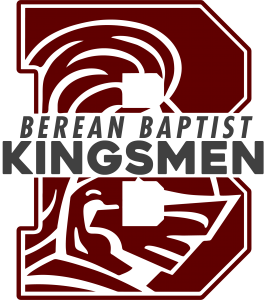 The fun run/walk will be held at Berean Baptist Christian School on April 28, 2018. Check-in begins at 8:00 and the run begins at 9:00. We’ll also have concessions available after the run. Individuals who register by April 14, 2018, will receive a t-shirt, race bib, and color packet. You will also have the option of purchasing additional color packets at the time of registration. Register for the run/walk by visiting events.myschoolcolorrun.com or by completing a paper registration form. Additional registration forms are available by calling the school (815)962-4841. You’ll want to take advantage of the discounted Early Bird Registration which runs through February 28. Registration fees increase March 1, and again on April 15. A portion of our color run proceeds will benefit St. Jude Children’s Research Hospital. Thank you for your help in making My School Color Run a success!